Bicycling can be fun and a great way to get exercise but it can also be dangerous. 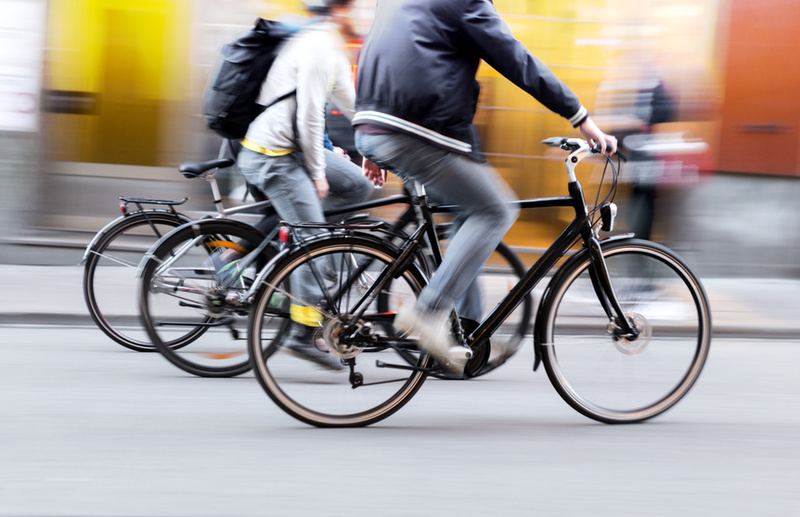 By working as a lawyer helping victims of bicycle accidents, I have seen first-hand the startling evidence that bicycle accidents happen more than most people might imagine and can sometimes have deadly results. New Mexico has the second highest rate of bicycling fatalities in the country. Every year, millions of people ride bicycles across New Mexico. In 2013 alone, New Mexico had 1,700 cyclists treated at hospitals for injuries they sustained while riding a bicycle. Of that number, 89 of those were injured severely enough to be hospitalized and 7 riders were killed while bicycling. Between the years of 2009 and 2013, 36 bicyclists were killed or injured so severely they required hospitalization. As an attorney helping those injured in bicycle accidents, I have learned that these statistics make New Mexico one of the most dangerous states for bicycling. Bicyclists who are involved in accidents with motor vehicles often receive serious injuries. Bike accidents often result in skull fractures, traumatic brain injuries, neck and spine injuries, broken bones, cuts, scrapes, and more. It is estimated that 70 percent of fatalities in bicycle accidents are caused by brain injuries. If you are injured in a bicycle accident, speak with an attorney who has experience dealing with biking accidents. I can help you get an appropriate injury settlement based on your injuries and the facts of your accident.